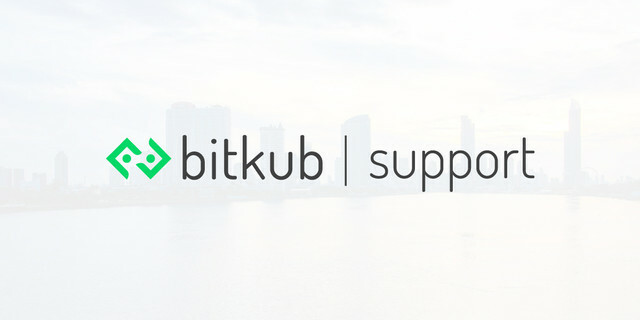 How to buy WAN at Bitkub.com? A. Enter the amount of THB/WAN you wish to spend. B. Enter the price of WAN or choose from these 3 settings (Latest/Bid/Ask). Market : This setting applies to the latest/best available price for "ask" inquiries.